Eek! 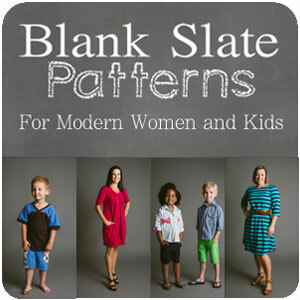 I’m so excited to be part of the Blank Slate Patterns Sewing Team! That means I’ll occasionally get to sew up a pattern from Blank Slate Patterns and share it on Melly Sews. And then the post will make its way over here eventually. You can look for my first post on the Melly Sews blog in November. Until then, you can check out the tutorials, projects, and Sewing Team Bios! Can’t wait! So cool! Can’t wait to see what you make.